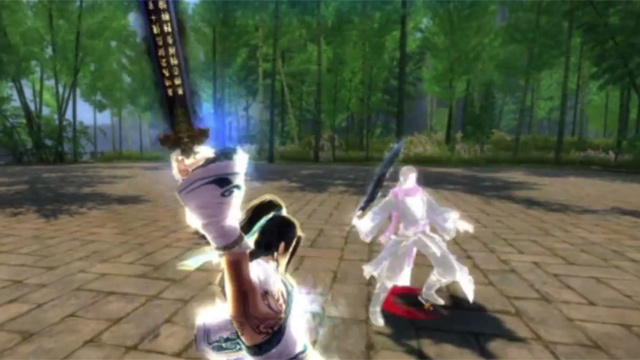 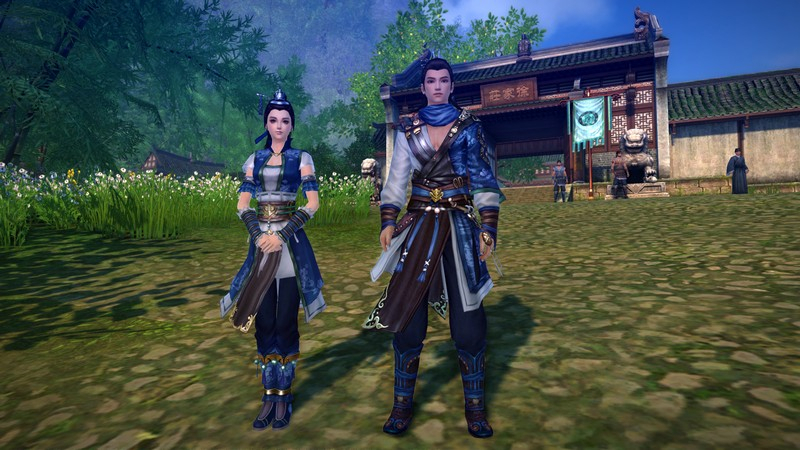 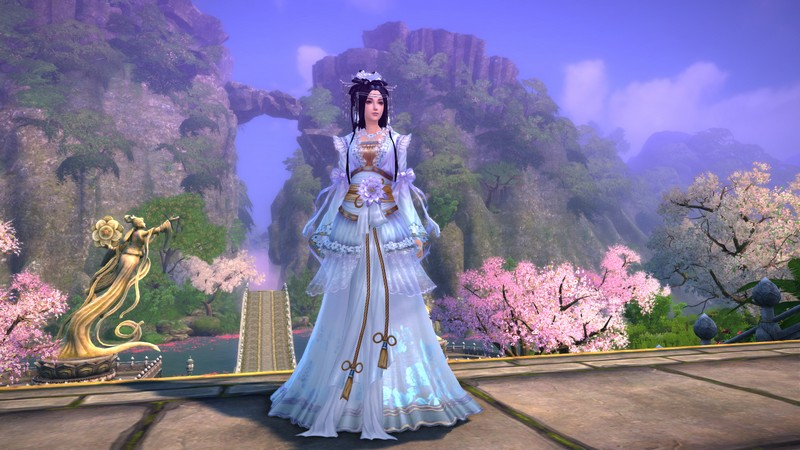 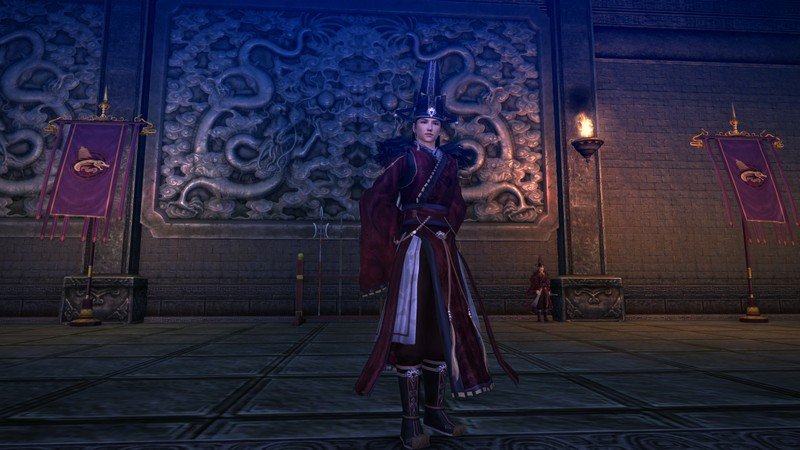 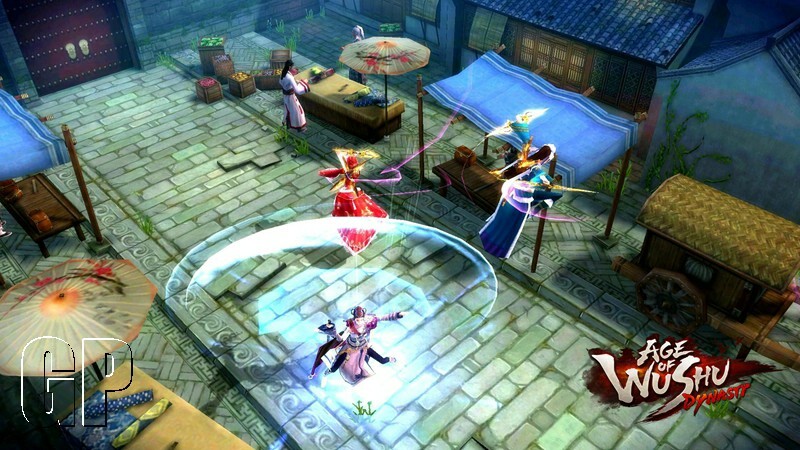 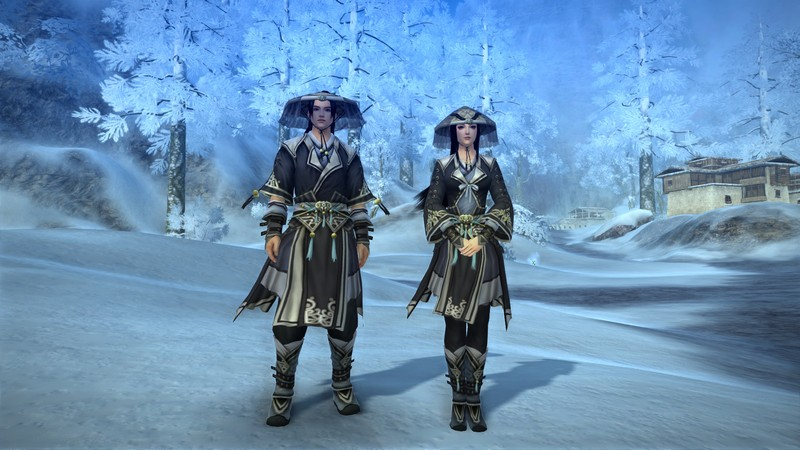 Age of Wushu (Wulin in EU) represents a completely new style of a Chinese martial-art MMORPG! 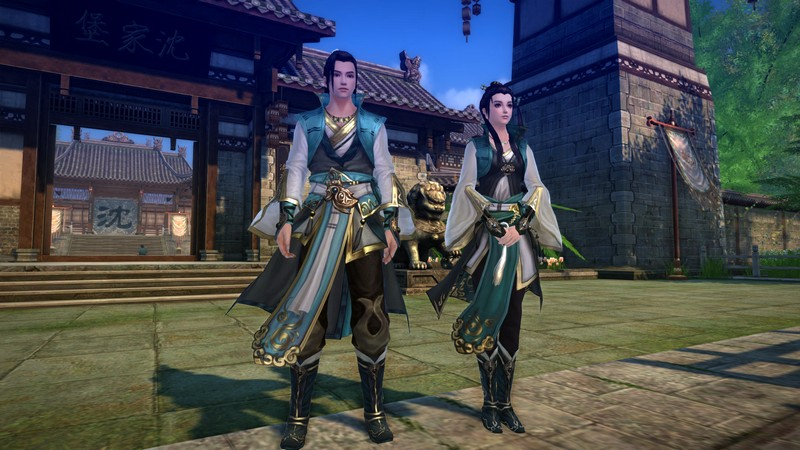 Instead of the traditional fantasy genre based on elves, dragons and orcs, as seen in many other MMORPGs, the story of Age of Wulin - Legend of the Nine Scrolls is set in medieval China and based on the lore surrounding martial arts and the brave adventurers who practice it. 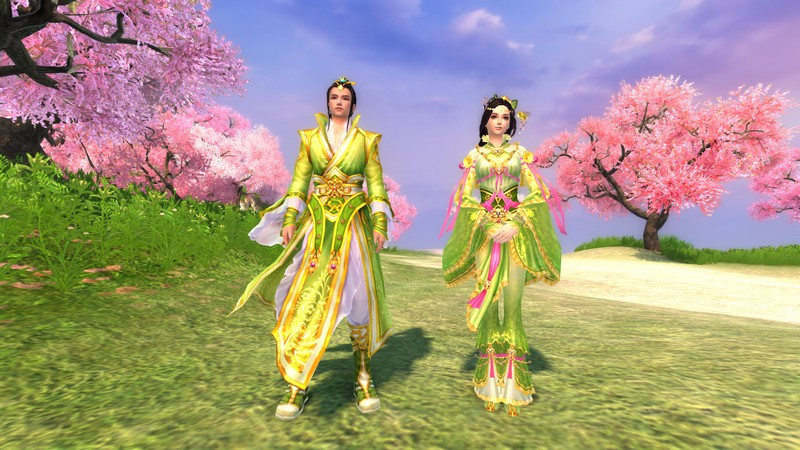 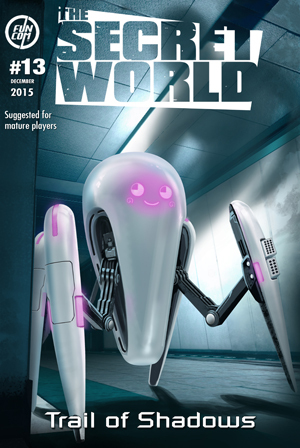 This allows players to meet online and roleplay in an exciting and new fantasy setting, supported by top community functions and all the features you would expect to see in any major MMORPG and more.